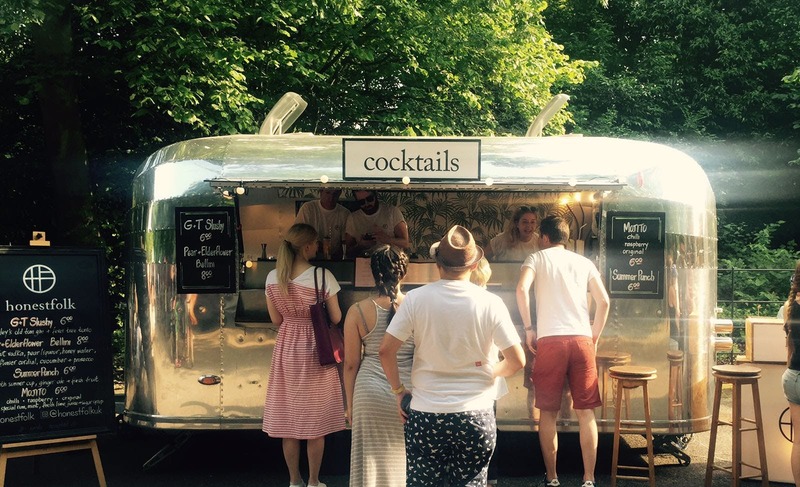 Honestfolk is a mobile bar service with a passion for great drinks. Their aim is simple, to deliver a true bar experience in a surrounding chosen by you. Their desire to make great drinks is the focal point of what they do. 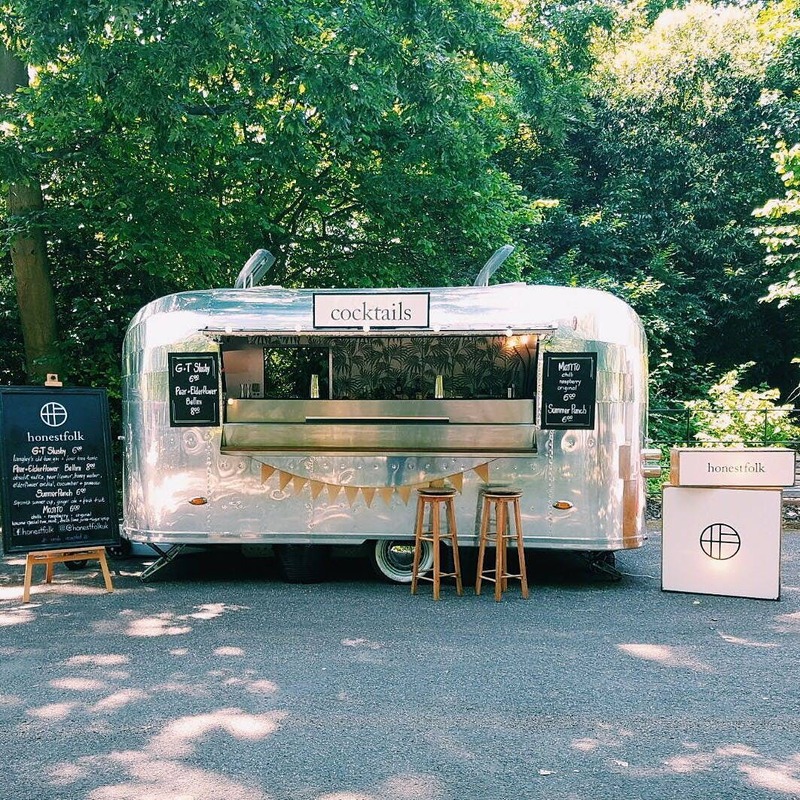 At Honestfolk, they believe that no matter where you are, you should be able to enjoy a cold beer, a glass of wine, or a handcrafted cocktail! Their aim is to create a drinks package that not only meets your expectations but exceeds them. They focus on every detail, the choice of beer, spirits, soft drinks - they want to give you an experience that will stay with you forever. Why settle for mediocrity? 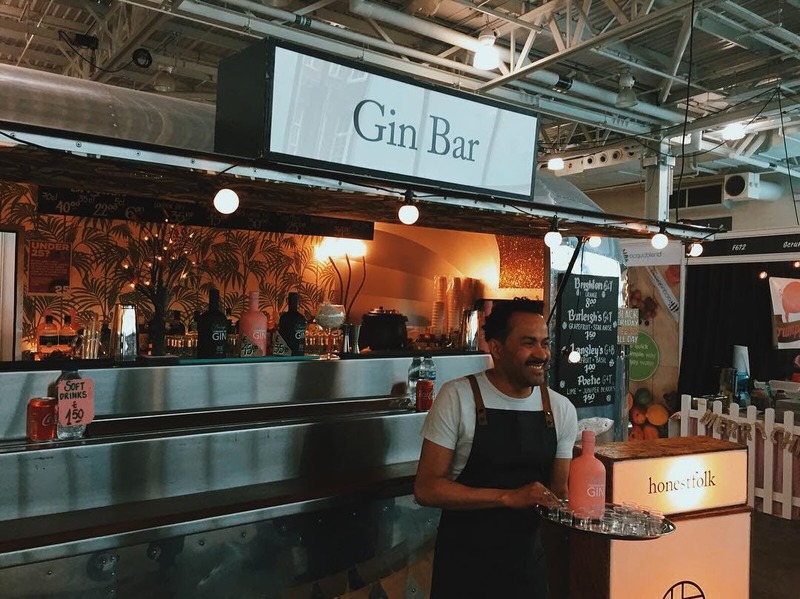 From drinking mouth-watering punch and cocktails out of teacups to sipping martinis and gin and tonic slushies, they want to ensure that their cocktail offering is right for your event. 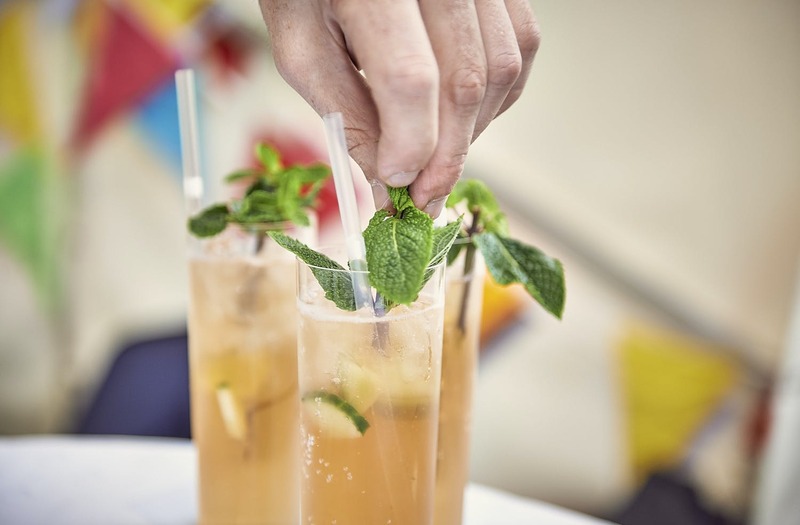 They mix contemporary and classics with creativity and innovation and want to offer exceptional drinks in fun and imaginative ways. Their menus are designed specifically around your event, taking into consideration all the elements. From bloody marys in the morning, bellini’s in the afternoon and sours in the evening, they want to ensure that we are offering you the complete experience. 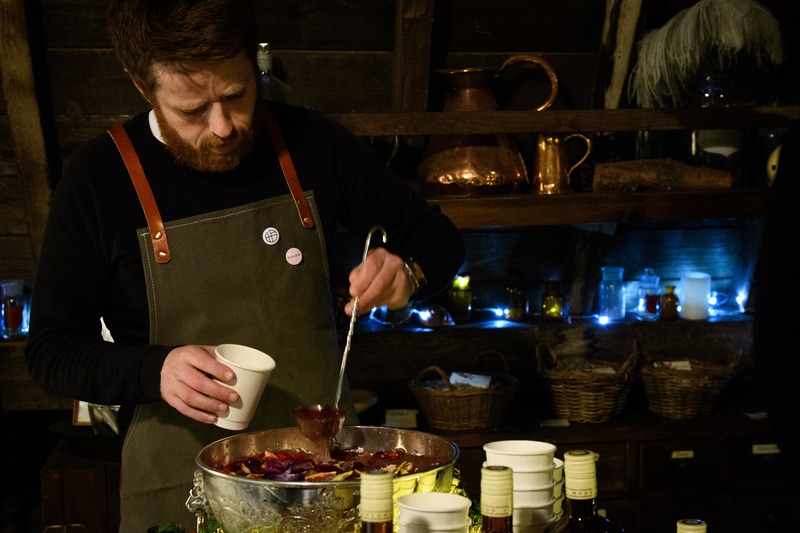 Book Honestfolk here on Feast It for the ultimate bespoke bar experience!